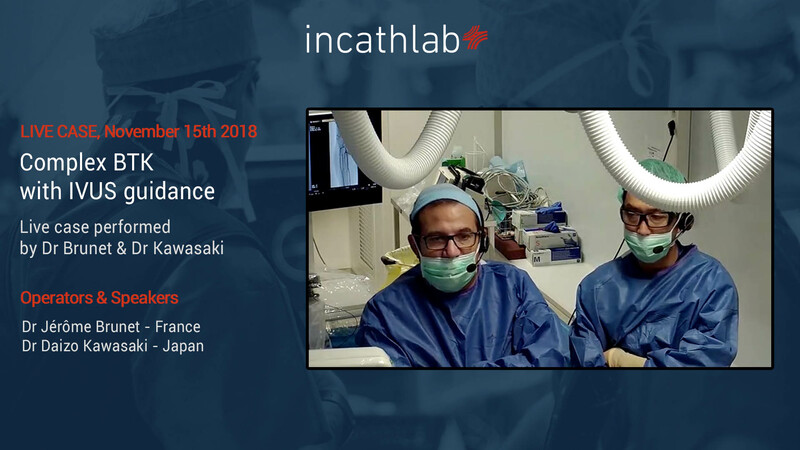 In the frame of our collaboration with the VI International Symposium of Endovascular Surgery Chapter held in Madrid (Spain) from November 8th to 9th, we will be streaming in live from AZ Sint-Blasius (Dendermonde, Belgium) two endovascular cases performed by Dr Deloose and Dr Callaert. 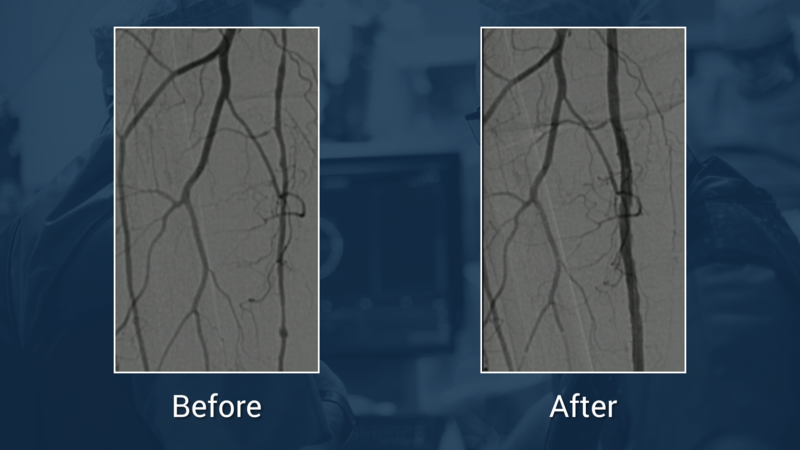 Ali J. kindly asking if you did an angiography of SFA after vessels prep.? raffi K. How do you manage the hemostasis of the ATA puncture side? Low-profile and precise placement are key features?